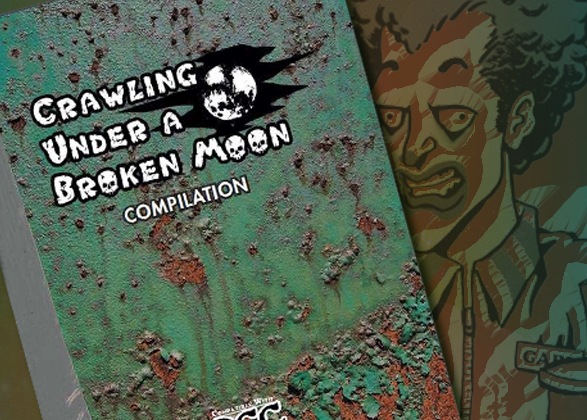 Crawling Under a Broken Moon Compilation Now on Sale! Home » Latest News » Crawling Under a Broken Moon Compilation Now on Sale! The title says that you’re Crawling Under a Broken Moon. The page count suggests that there are a whole lotta moons to crawl under! 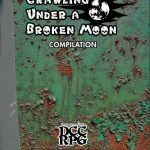 Shield of Faith studios has released the Crawling Under a Broken Moon Compilation, with over 500 pages of material inside! That’s a massive amount of material to crawl beneath! 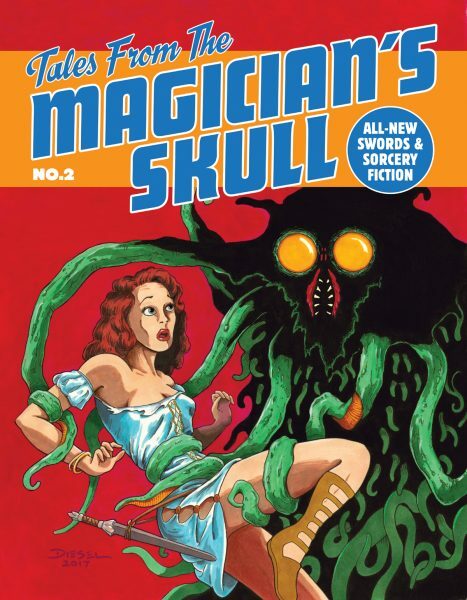 And you can get it in both a Hardcover and Softcover version! Over 70 new post-apocalyptic monsters to plague your players. 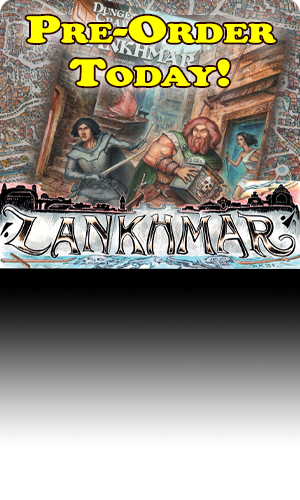 Two full adventures and several adventure locations set in Umerica. 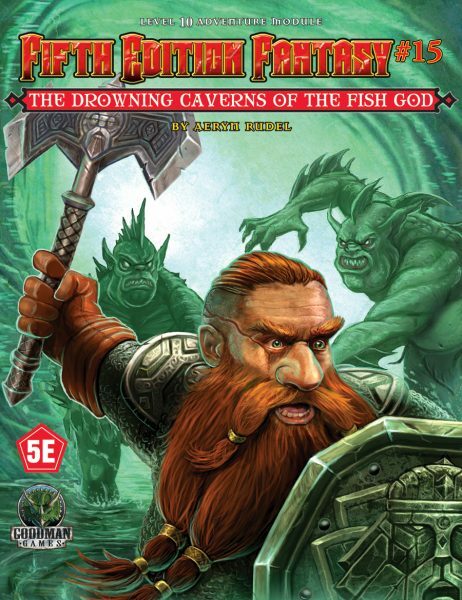 15 new PC classes – Aetherian Hero, Battle Chanter, Clownight, Cro-Mentalist, Cyborg, Feral Urchin, Gray, Hologram, Hybird, Mutant, Petrol Head, Robo-Priest, Sky-Sneak, Sorceraptor, & Technologist. 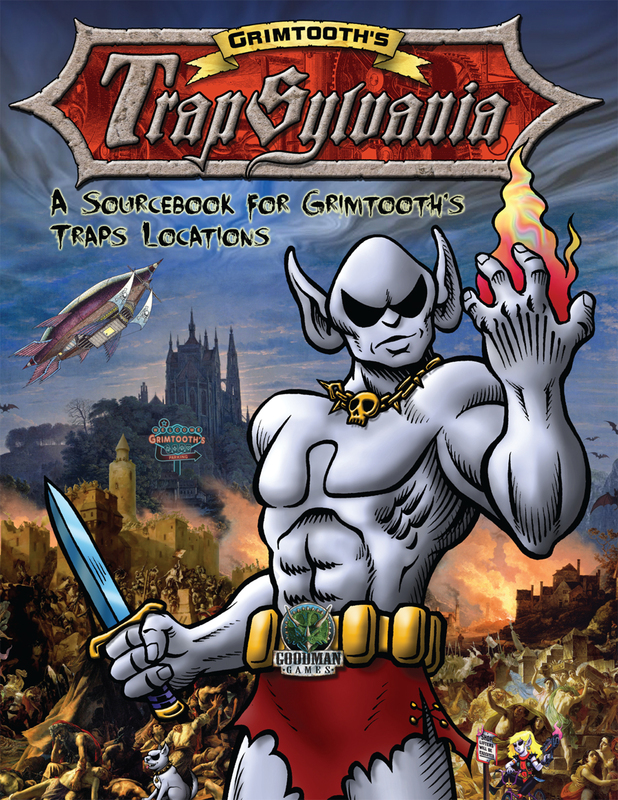 And tons of random tables to create your own adventures, find strange artifacts, and generally make life weirder for your campaign. The work of nineteen different writers and twenty-nine different artists fill up the volume, and it’s all under a new cover by Matt Hildebrand. 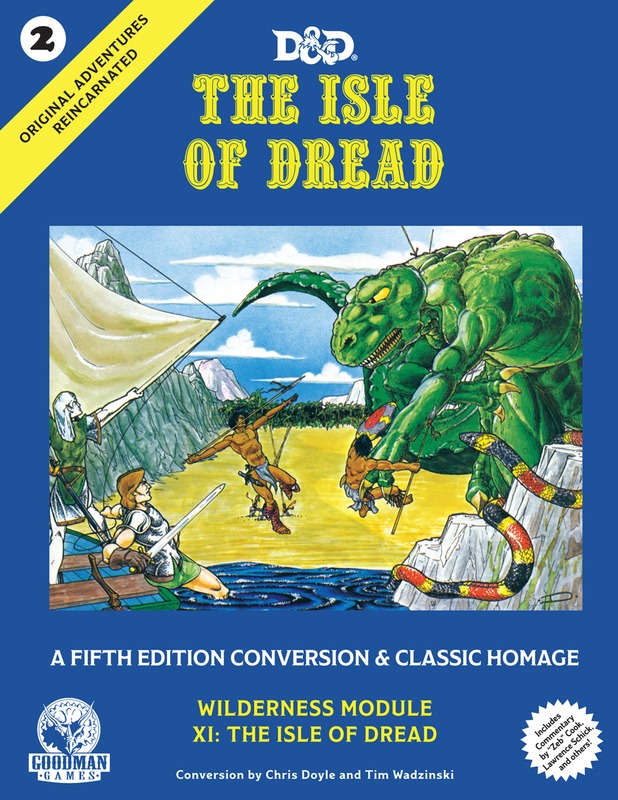 If you aren’t familiar with Crawling Under a Broken Moon, you might want to check out our recent Community Publisher Profile of Shield of Faith Studios. 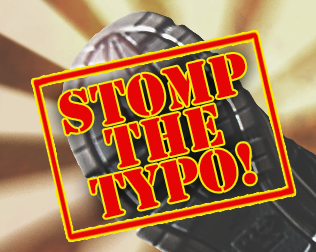 Creator Reid San Filippo spills the beans on the origin of this setting, and gives details that go beyond the books. Plus, we currently have every issue of Crawling Under a Broken Moon in stock! So if you are just missing an issue or two, this is the time to grab them from our Online Store! 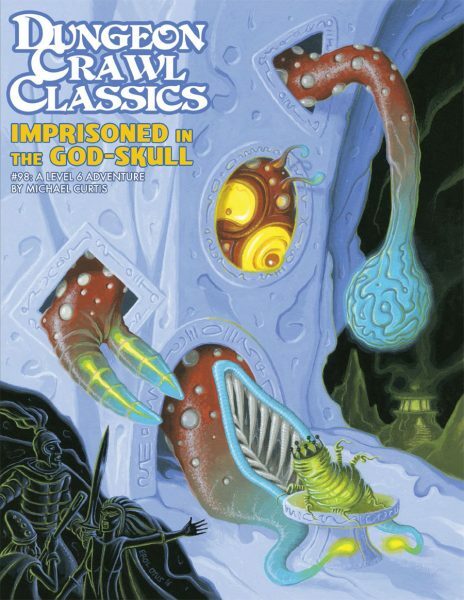 But if you want to get the full package, you can’t do much better than to pick up the newly released Crawling Under a Broken Moon Compilation in either Softcover of Hardcover today! Original Art by: A whole lotta folks!